Below are some of the most common questions we receive about our guide services. If your question isn’t answered here, please call 208-726-4501 or email us. Who do you take? What about beginners or kids? Don’t be intimidated! We’re here to introduce you to a sport and environment we are passionate about. We encourage beginners as well as experts and have experience guiding guests of all abilities. Keep in mind that, by nature, these are active trips which require a bit of physical coordination, some patience and a reasonable attention span. Our guide programs are best suited for those over the age of 10; for kids aged 8-10 check out our kids programs. 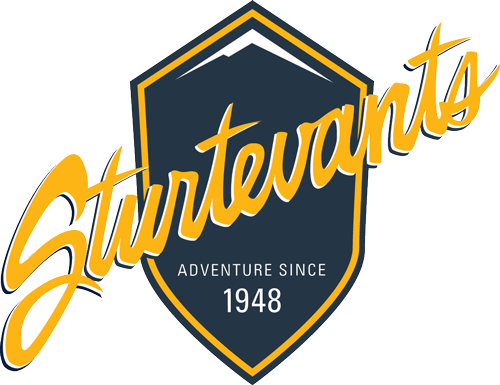 We typically meet at Sturtevants – 340 N. Main Street in Ketchum. We can also pick you up where you are staying. What’s included? Should I bring my own snacks, equipment, etc? Your guided trip includes transportation, your knowledgable guide, water and/or other beverages. Lunch is complementary for full day trips and can be added to shorter trips for a nominal charge (see trip pricelist for details). You are always welcome to bring a snack. 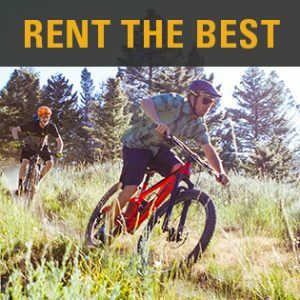 Bikes and helmets can be rented at a discounted rate for guided clients.